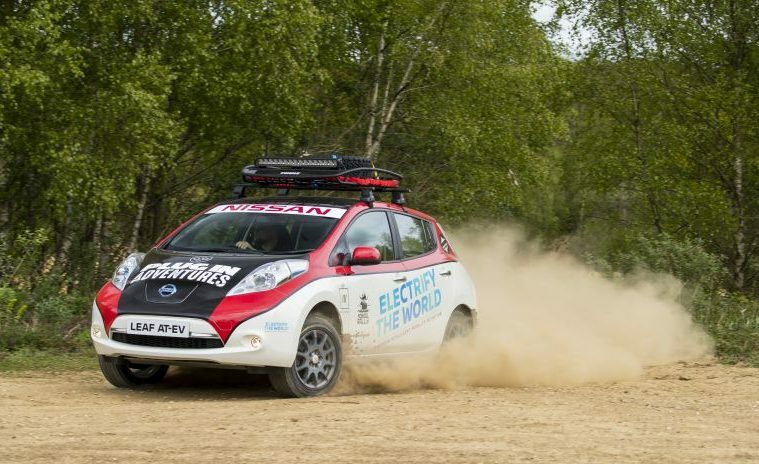 A modified Nissan LEAF is set to take on a treacherous 10,000-mile journey this summer as part of the Mongol Rally, thus becoming the first electric vehicle ever to do so. 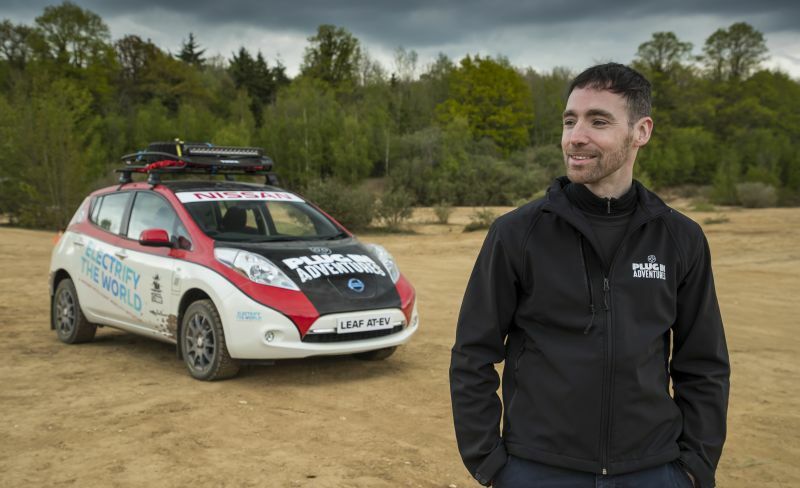 The car, dubbed the LEAF AT-EV (All Terrain Electric Vehicle), will be driven by Chris Ramsey (founder of Plug in Adventures) and his wife as they make their way across the continent. Historically the rally has grounded to a finish in Ulaanbaatar, but the end point has now been moved 400 miles north of the Mongolian capital to a Russian town in Siberia called Ulan-Ude. 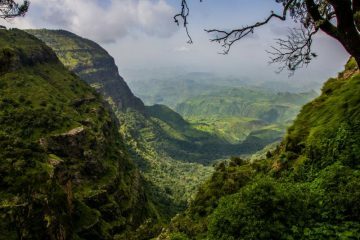 Entrants are free to take whichever route they want and are actively encouraged to get lost, all in the name of adventure. 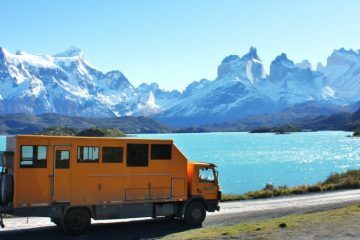 It’s an adventure that may put a lot of electric car critics in their places by proving just how capable these cars really are, with reliability, range and the charging infrastructure all being tested significantly. 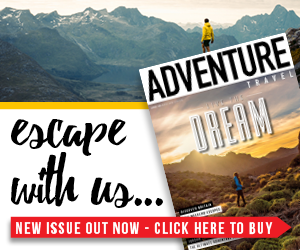 To cope with the varied demands of crossing rugged terrain and broken roads Plug in Adventures has had several modifications made to the car. 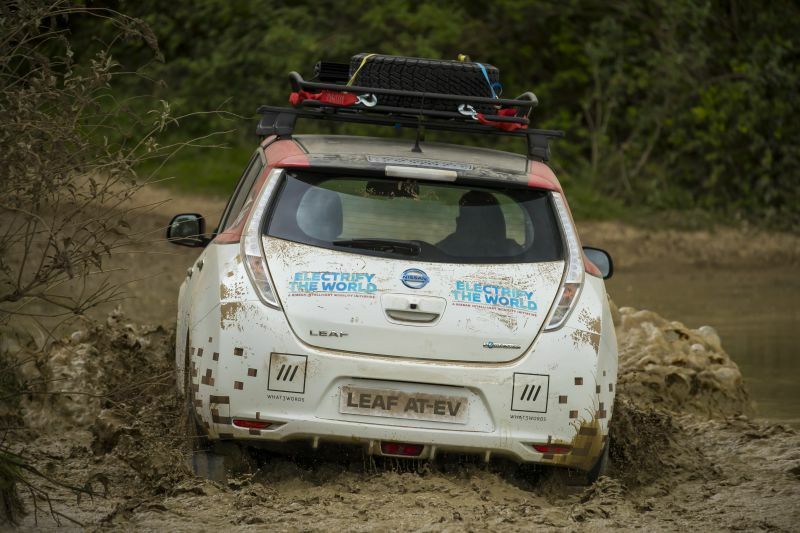 It is based on the standard 30kWh Nissan LEAF Acenta, but the car now also has welded plates under the wishbones and an aluminium sump guard to offer protection from rough terrain, while the removal of the rear seats will save roughly 32kg in weight. 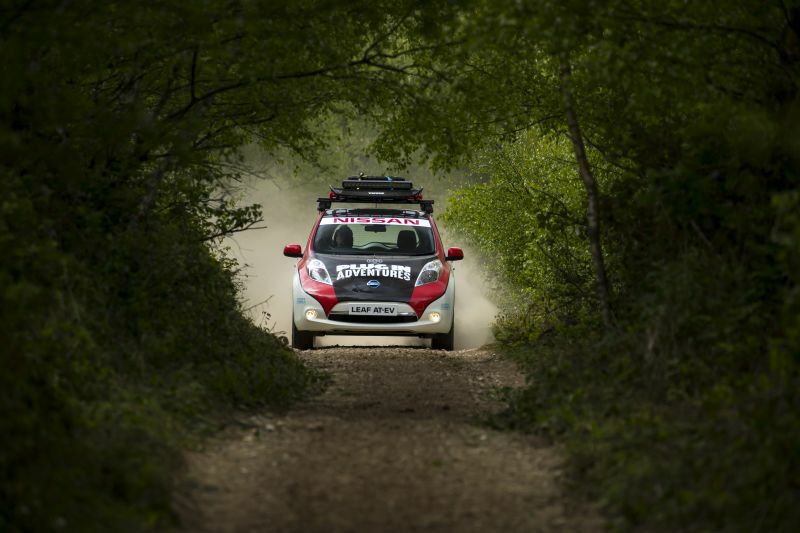 The car also now has extra storage in the form of a modified roof rack and this is fitted with an LED light bar which provides substantial low-voltage lighting for the remote parts of the trip. Better suiting tyres have also been added and they’ll also have a separate set which will cope better with rough ground. Speaking about the choice of car, Chris said: “Using a Nissan LEAF for this was an obvious decision though. I’m very familiar with the car, it’s always been reliable and dependable for me, and it has the largest network of rapid charging options in Europe. 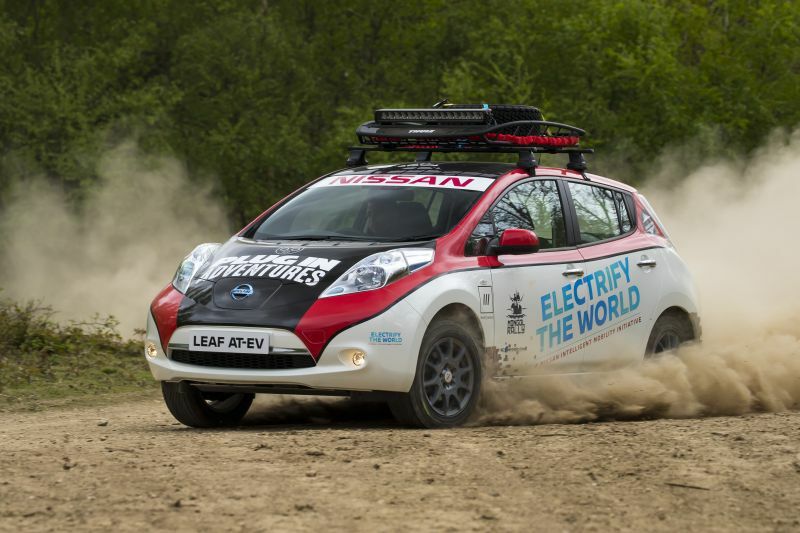 The Mongol Rally kicks off on 16 July and you can keep track of the Nissan Leaf AT-EV’s progress by following Plug in Adventures on Facebook or Twitter.